Teaching, learning, research and creative activities often involve the reuse and adaptation of others' work. 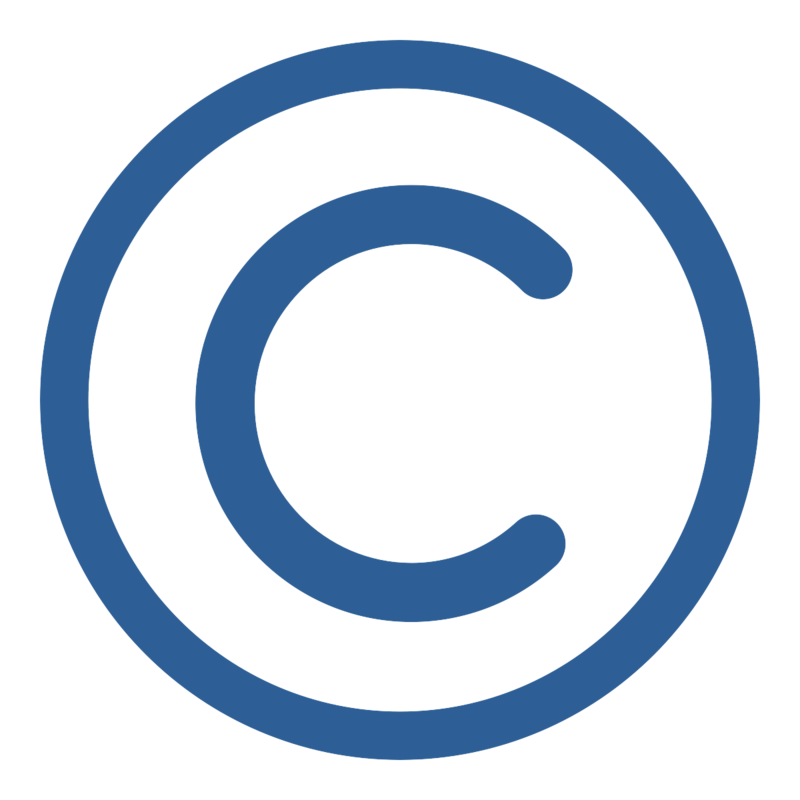 OHSU community members are responsible for ensuring their use of copyrighted materials is compliant with US copyright law, as specified in OHSU Policy No. 12-70-005. This guide provides information about and recommendations for incorporating others’ work into your activities while remaining within the bounds of the OHSU copyright policy. Nothing in this guide should be construed as legal advice.